Ritz Grill will be closed tomorrow (Friday, April 19th) for the Easter long weekend. Have a wonderful and safe long weekend!! We look forward to seeing you all back on Tuesday, April 23rd. Congratulations Lynda! 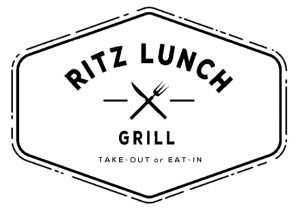 Our Ritz Grill daily winner! Order online in the month of April & win lunch for the entire month of May! and crispy maple bacon on Cobs toasted country grain; served with fries. Call Morgan before 11am to reserve your table! Check out our Ritz Catering blog! 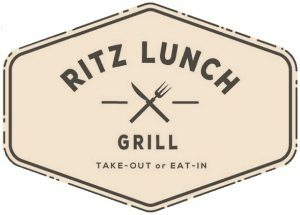 Stay up to date on what’s happening at Ritz Catering, how to place your catered event orders, weddings, and more! 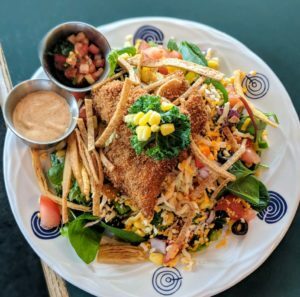 What's been going on around Ritz?